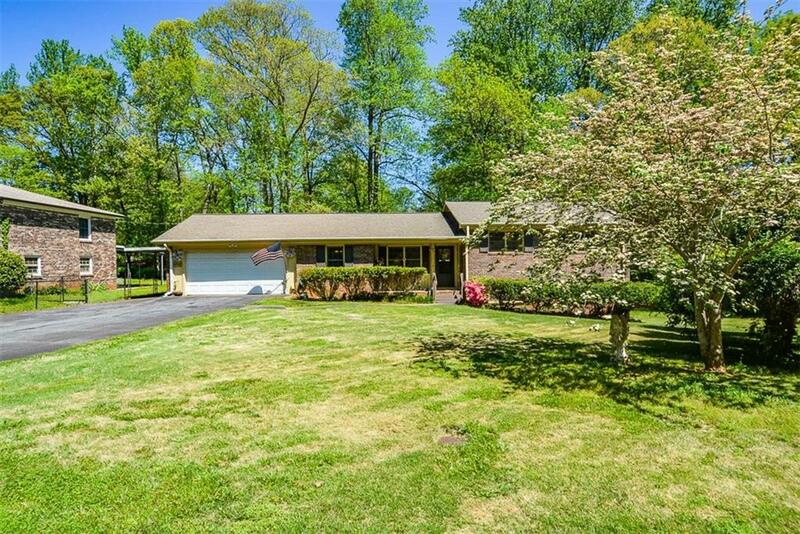 Beautiful 4 Side Brick Ranch w/partial finished bsmt.4 Large Bdrms/2 Full Baths, and Bonus Rm.Very Well Maintained Home. 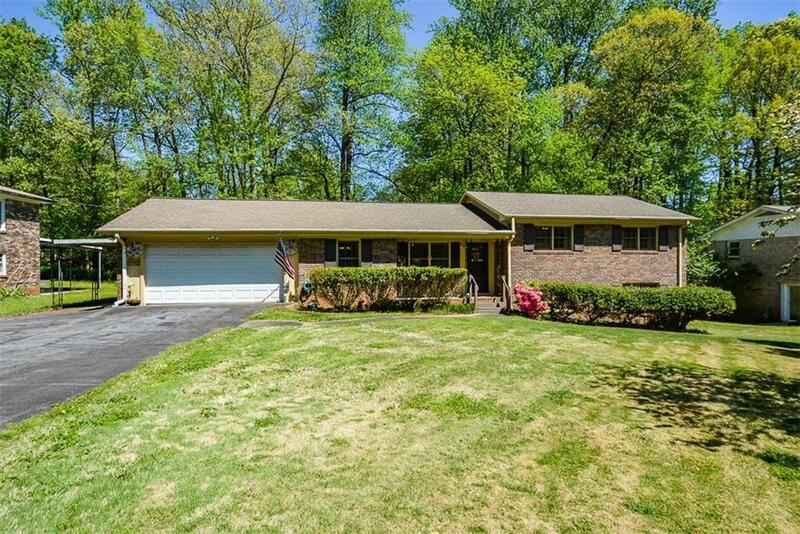 Very Large Bedrooms, updated flooring, Covered Deck to enjoy the Private, Fenced Backyard. Huge Great Room for Entertaining. 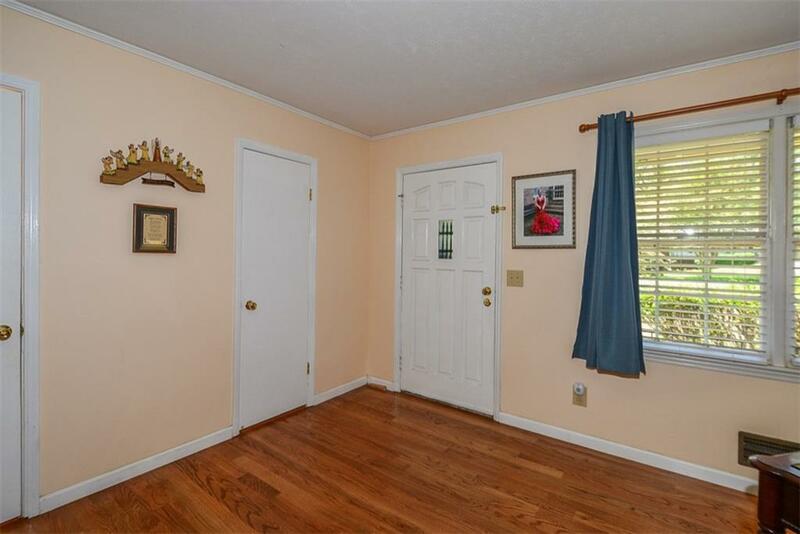 All systems have been well maintained this home is move in ready. Kitchen Open to the Family. Backyard has room for a pool, gardening or just relaxing. Enjoy the Hot Tub on the Peaceful Covered Deck All Year. Beautiful Huge(12 windows) Sun Room to use all Year. 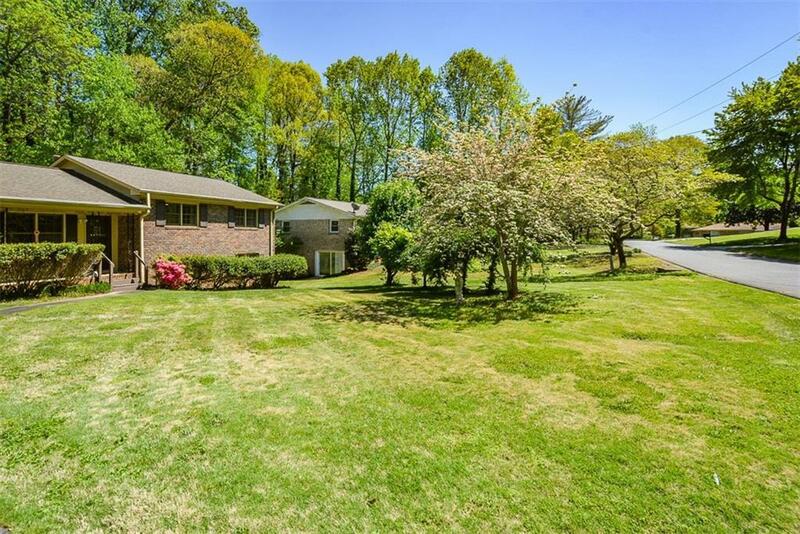 Wonderful Community, Easy Access I-575.Shopping and Great Schools.